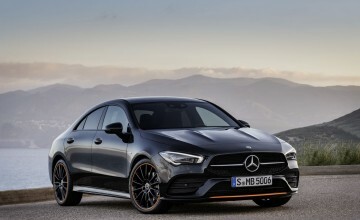 MERCEDES-AMG has added a stylish four-door coupe to its range of smaller performance cars, making it the third vehicle to be given the go-faster AMG treatment. The 155mph CLA 35 4Matic follows the hatchback and saloon to the dealership spotlight, at a yet to be disclosed price. 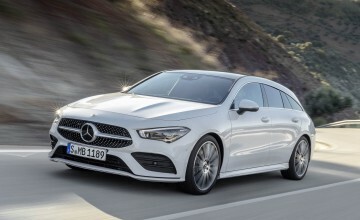 Its 302bhp four-cylinder turbocharged petrol engine will push the all-wheel drive newcomer to 62mph in 4.9 seconds and helps the car record an average 39.2mpg in the tougher new official economy test and put out 164g/km of tailpipe emissions. It comes with a seven-speed automatic gearbox and can optionally be fitted with and adaptive damping system enables the driver to choose between three different suspension control modes, from comfort-focused to sporty. A standard race start function allows maximum acceleration from stationary and is, says Mercedes-AMG "a highly emotional experience". The functions of the transmission are rounded off with a temporary M mode activated by operating the steering wheel shift paddles in any driving mode, and with a manual transmission mode for manual gear shifting with the shift paddles. The car comes with voice control, activated with the words "Hey Mercedes". 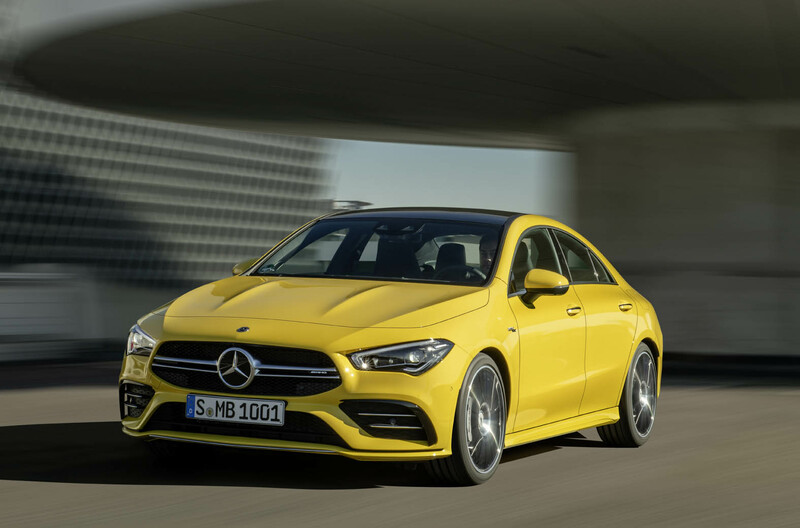 Thanks to artificial intelligence, says Mercedes, it recognises and understands nearly all sentences from the fields of infotainment and vehicle operation, even if they are expressed indirectly. 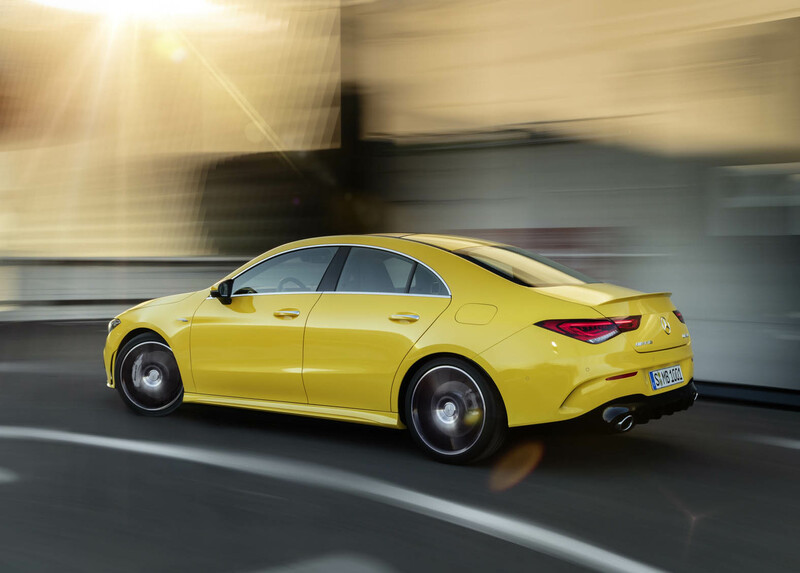 A driver can choose between the three AMG dashboard display styles Classic, Sport and Supersport for the instrument cluster. The Supersport mode is particularly striking with a central, round rev counter and additional information presented in the form of bars to the left and right of the rev counter: with a three-dimensional perspective, they reach far into the background to an artificial horizon.